A lot of people seem to be upset that the OnePlus 2 does not have NFC. As we all know, OnePlus likes to talk a big game. They are the ones who “#neversettle,” after all. But how can this flagship killer actually kill flagships without NFC? Why not just include it? Here’s the thing – Near Field Communication, or NFC as the kids are calling it these days, simply doesn’t matter in 2015. I want you to come with me on a journey back to yesteryear. No, literally, think back to 2014. Everyone thought that once Apple added NFC to the iPhone, NFC would become a big deal. The teens would be bumping their phones to exchange contacts, every single store in America would support mobile payments, and all of the big issues plaguing our country would be solved. Well, it’s been almost a year since NFC was added to the iPhone exclusively for contactless payments and you can still hardly use it anywhere. Even major businesses like Starbucks are continuing to use barcodes for payment like it’s 2011. And it isn’t just Apple’s problem. 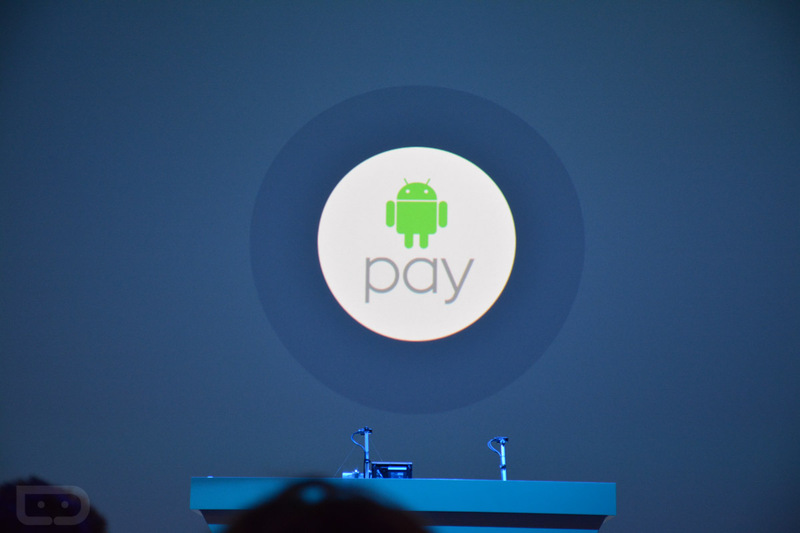 While Android phones have been able to pay for things with Google Wallet and myriad of other services, most stores still want a credit card. But isn’t this all going to change in October when stores are going to be held liable for fraudulent transactions if they don’t have chip and pin systems in place? That will almost certainly increase the chances that merchants will upgrade to hardware that also supports NFC payments, but experts believe only half of banks and merchants will have the new systems in place by October, and only 70% of credit cards and 40% of debit cards will have microchips. If those estimates are accurate then the roll out will be relatively fast, but it won’t be complete for a long time. Think of it like getting the latest version of Android – it will come eventually, but don’t expect every device to get it right away (or ever). And sure, you can use NFC for all sorts of fun things like transferring content from your old phone to your new phone (which is really only useful if you have multiple Google accounts, otherwise signing in on the phone is just as good) or send information and actions quickly to your phone, but again, these things are rarely used and are unlikely to become popular in the US without Apple opening NFC to developers. So let’s get back to the OnePlus 2. Should we really be upset that a phone that costs a little over $300 off contract, has top tier specs, great design, a fingerprint sensor, mute switch (finally! ), and a reportedly good camera doesn’t have NFC? Probably not. Could they have just thrown it in for fun? Sure, but why bother when the main reason to use it, contactless payments, isn’t going to be prevalent for at least another year? Why not use resources towards other innovations like being able to reach in your pocket and slide a switch to mute your phone (seriously – after fingerprint sensors this needs to be on every phone)? Even if NFC becomes a huge deal over the next year — which, again, it probably won’t — you’ll be able to buy a new OnePlus 3 at an insanely low price in a year that will probably have NFC when it matters. Of course, if it’s really that big of a deal you can always buy a different phone that settled for a different set of compromises too.